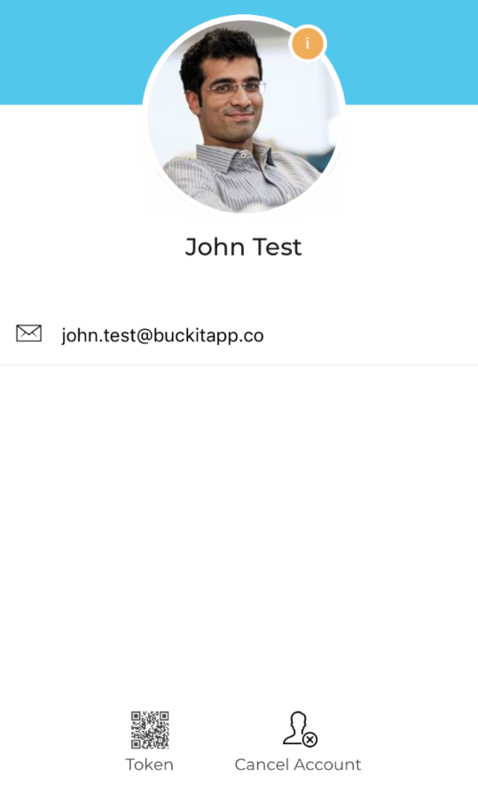 You can cancel your account with Buckit at any time. You can click on your profile picture in the menu and then click on "Cancel Account'. At this point we will automatically initiate the process to de-link all your bank accounts and will transfer any remaining funds in your savings account bank into the account that they were sourced from or your active funding source. You will see a summary of all these actions in the app after you initiate the cancel process. This process can take up to 7 business days to complete.